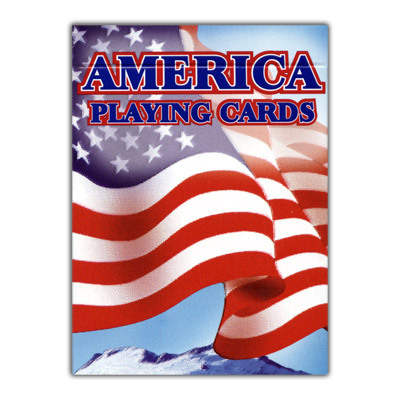 This special patriotic playing card deck reflects the spirit of America through majestic imagery featured on card backs, aces, and jokers. This deck is suitable for all card games. This product contains 12 packs of cards.